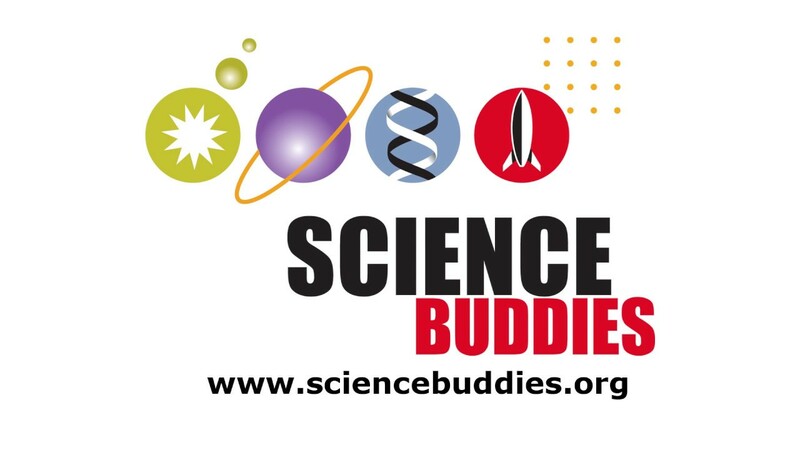 Learn71 Comox Valley Science resources organized by Big Ideas. Science Shift is a document comparing new and old science curriculum and resources. ConnectSchool Science 10 digital resource. Contact kevinsturt@sd28.bc.ca for login info. ​Pearson Science books correlating to Science Curriculum K-7. ​Science study themes by topic area. Learn360 has searchable video material and teacher resources with filters for grade levels; includes interactive student lesson sites and printables for many topics. Mystery Science is an inquiry-based process to learn about science. Contact me (kevinsturt@sd28.bc.ca) for access details! Mystery Doug has a wide collection of inspirational videos on the topic of science. Contact kevinsturt@sd28.bc.ca for access. Archive of National Geographic magazine — every page of every issue — along with a cross-searchable collection of National Geographic books, maps, images and videos. Ingrid Science: BC-teacher developed science activities & lessons linked to BC science curriculum. Exploratorium is a STEM site with an excellent database of STEM activities and demos. ​​Ideas for Science Fair projects. Curiocity has resources & videos. Aussi disponible en français! Les Débrouillards features experiments in French! BC Hydro for Schools & Fortis sites have ready-made lessons for teaching about energy, sustainability, natural resources and electricity. Create your own account or contact kevinsturt@sd28.bc.ca for login details.